Professionals in hotels and hospitality are in demand in all parts of the world. 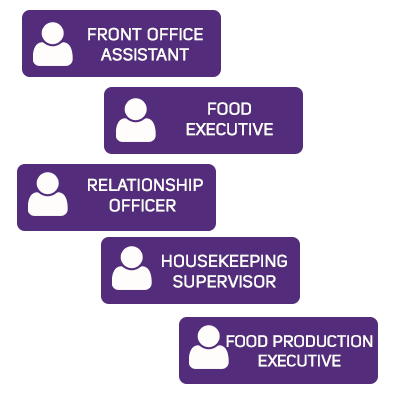 You can work in a hotel, a cruise ship, vacation resorts, industrial catering, and other similar segments. As per the World Travel & Tourism Council, the Indian hospitality & tourism industry is expected to generate around 13 million jobs, by 2025.